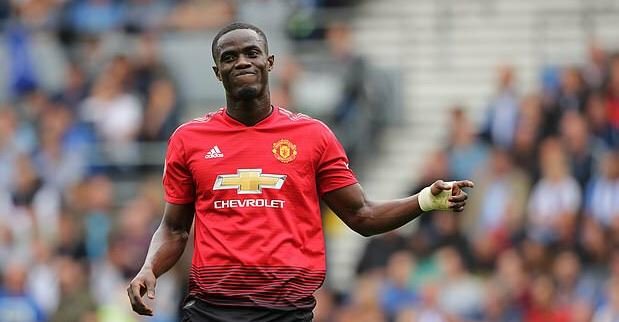 The French champions Paris Saint-Germain have reportedly “explored” the possibility of signing Manchester United centre-back Eric Bailly, according to the Daily Mail. The 24-year-old defender has impressed with the Red Devils in his first season following a 2016 move from Villarreal, but injuries kept him out of favour at the club this term. Tottenham Hotspur and Arsenal have both been credited with an interest in the Ivorian amid reports that the 20-time English champions would be prepared to sell in the mid-season transfer window. 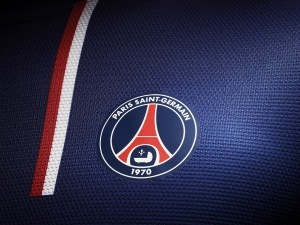 However, the report claims, Paris Saint-Germain are also expressing an interest in the highly-rated defender, with the Parisians keen to strengthen their options in defence. Bailly racked up 43 appearances for Manchester United across all competitions.